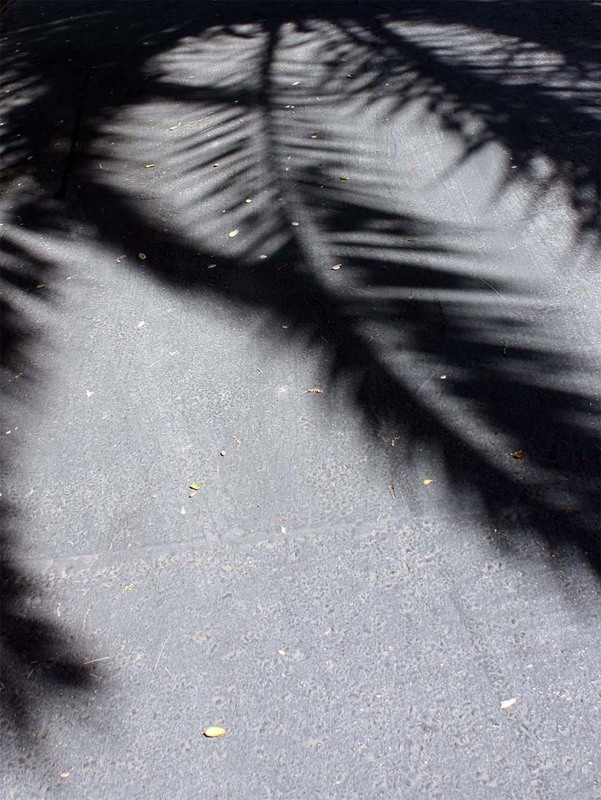 Palm shadow (Palo Alto, California, 2011). 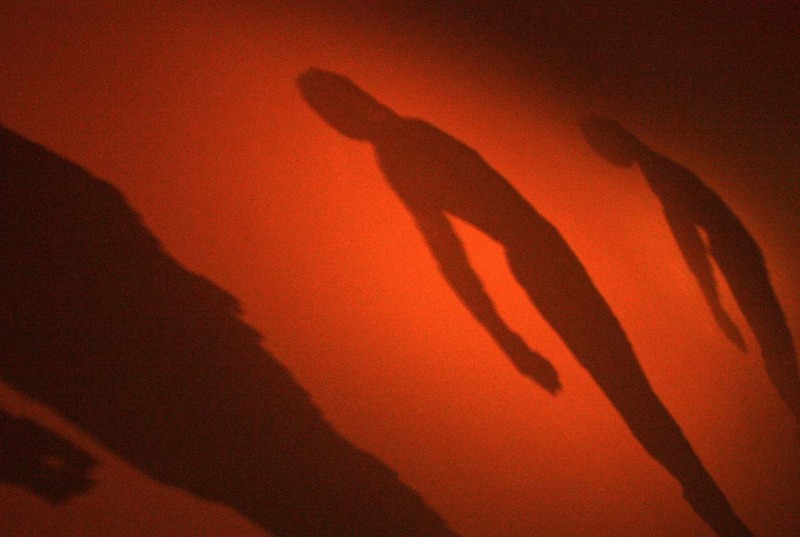 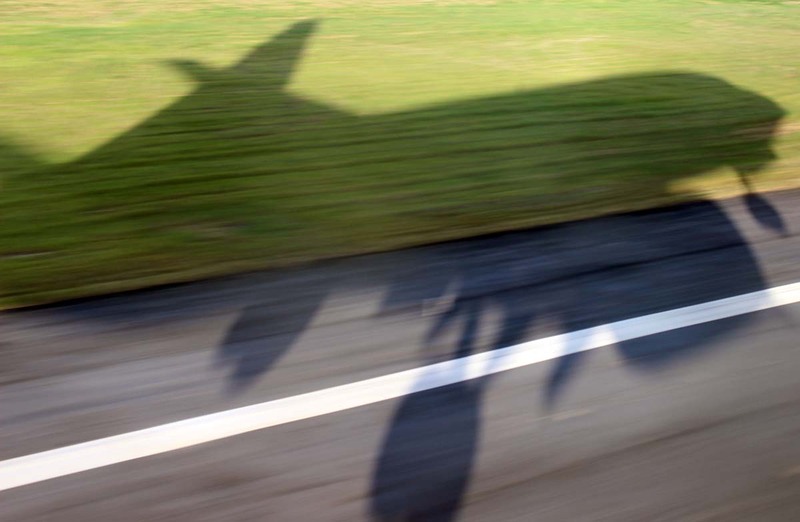 Shadow landing (REC, Recife, 2014). 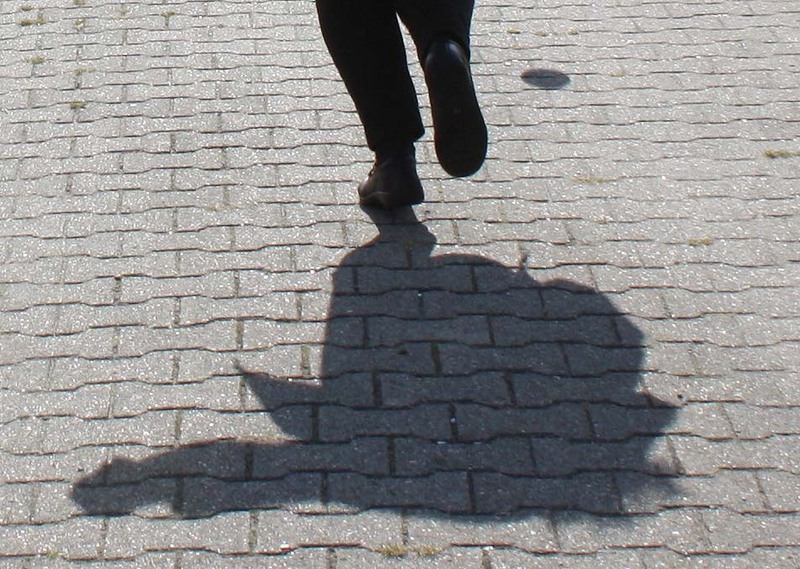 Ball throwing shadow (Norderney, Germany, 2012). 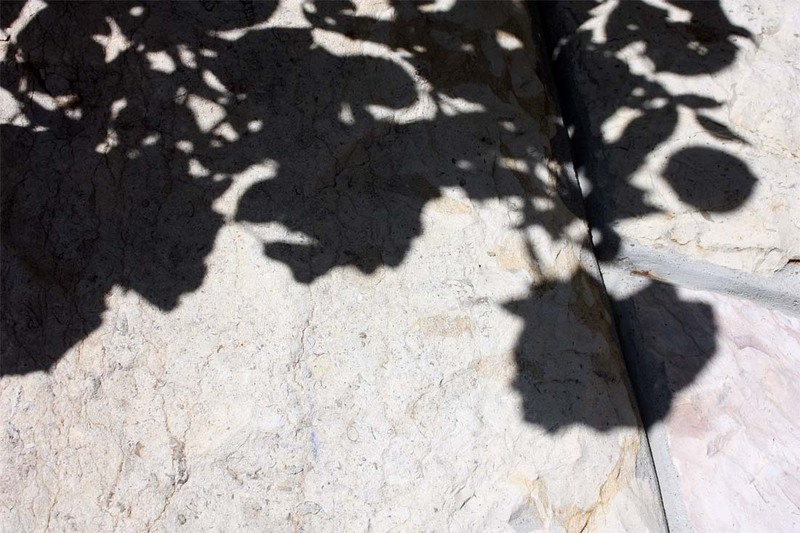 Flower shadow (Lisbon, Portugal, 2010). 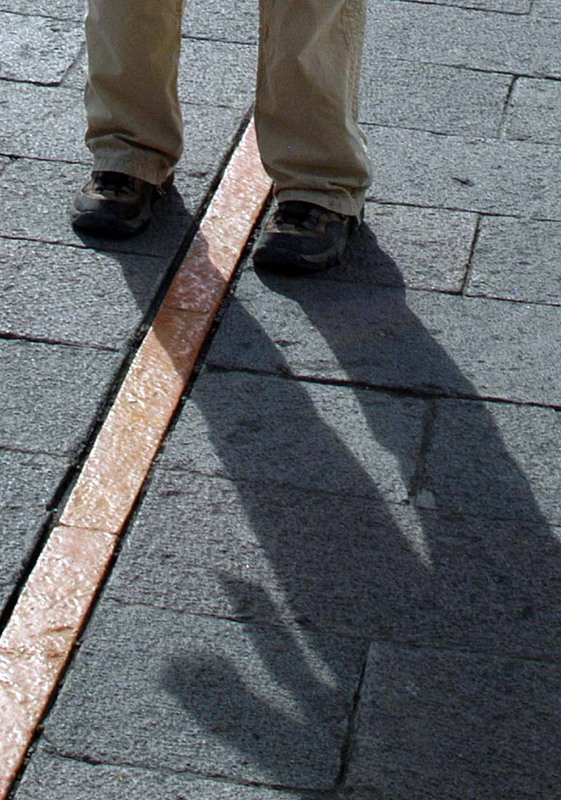 Shadow across the equator (Ecuador, 2006). 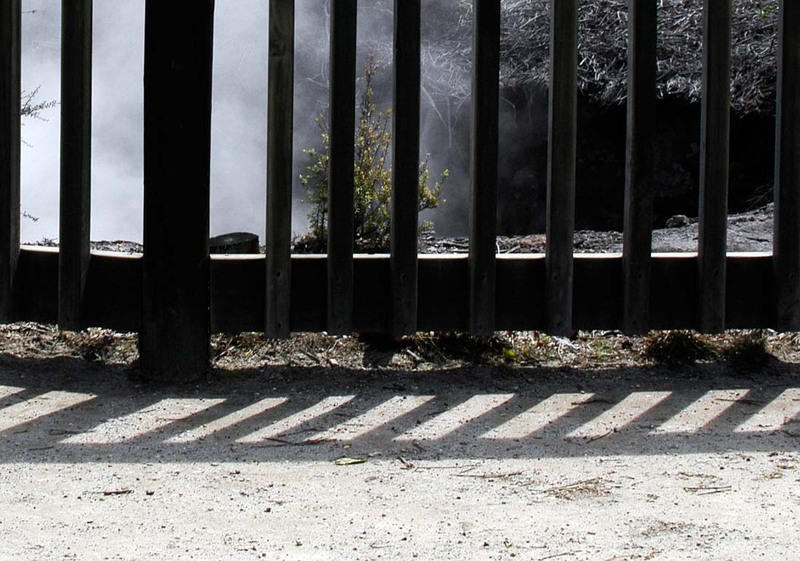 Fence shadow (Rotorua, New Zealand, 2005). 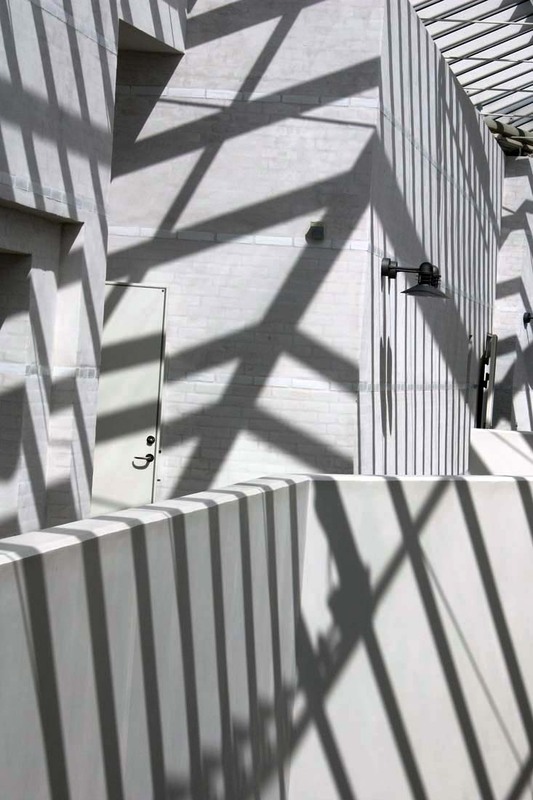 Slat, mullion, and transom shadows (Bornholm Art Museum, Denmark, 2010). 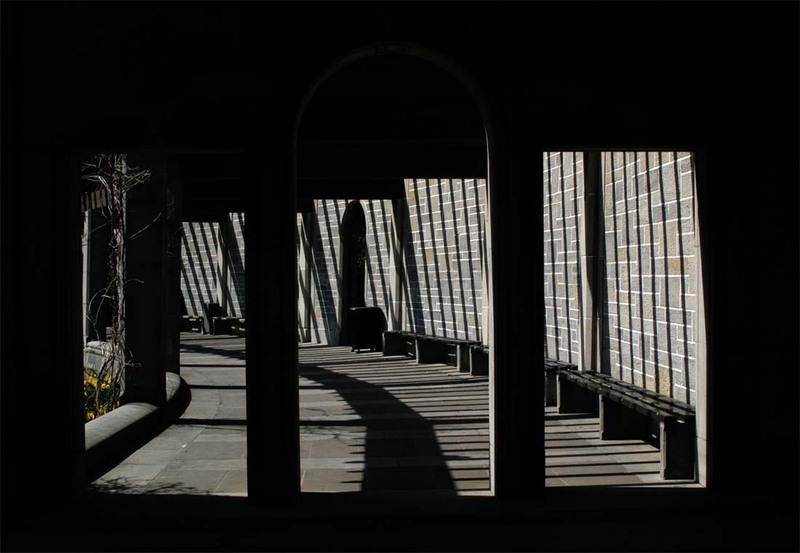 Shadows across benches (Niagara Falls, Ontario, 2008). 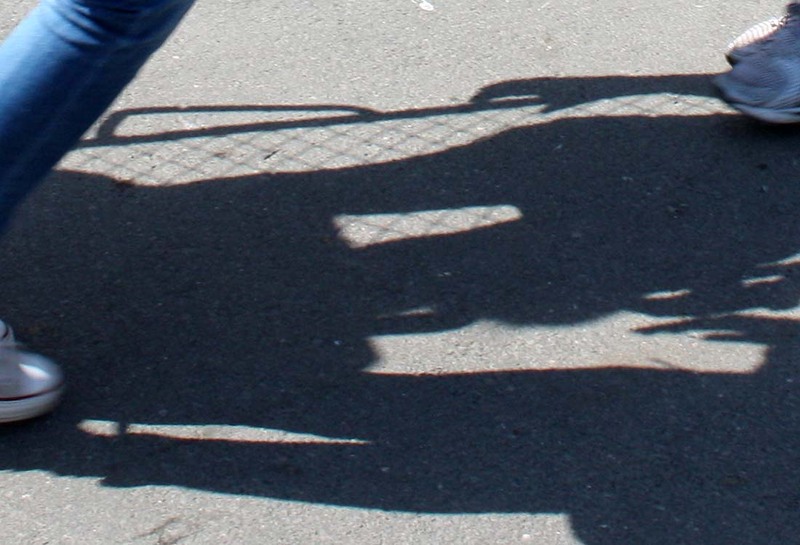 Stretcher shadow (Oslo, Norway, 2011). 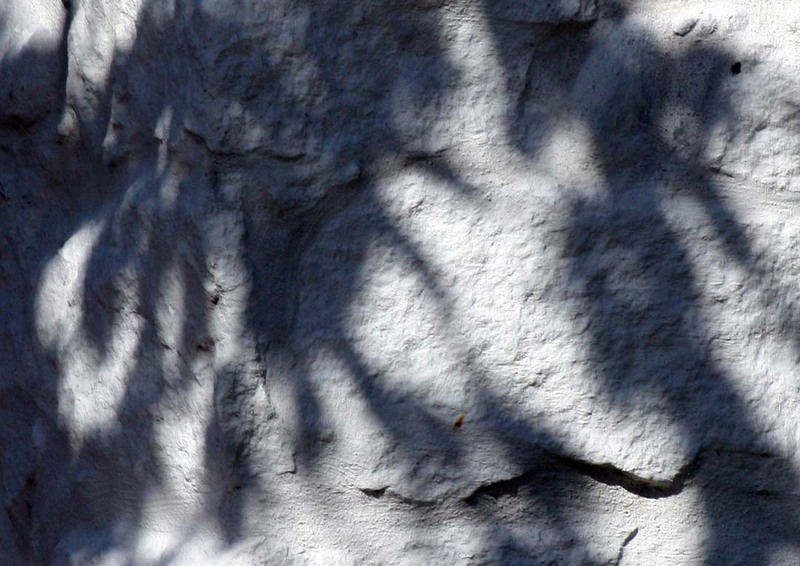 Tree shadow (ChristiansÃ¸, Denmark, 2010). 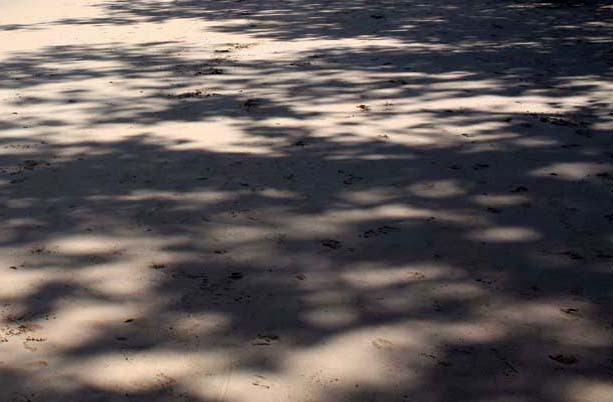 Beach shadow (Beau Vallon, Seychelles, 2013).